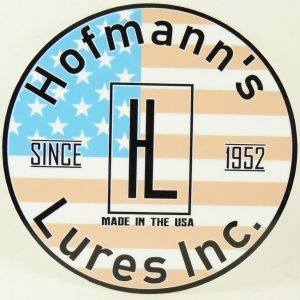 Returns/Exchange – Hofmann's Lures Inc.
Our goal at HLI is that you are completely satisfied with your purchase. We take great pride in the quality of the products we sell and offering outstanding customer service is our top priority. If you are not completely satisfied with your purchase, please follow the guidelines detailed below. Online purchases must be returned within 30 days of purchase with a copy of the packing slip and must be new, unused, and contain all original packaging. 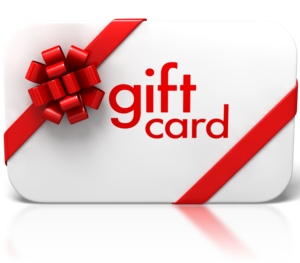 Once your return is received and inspected by HLI (usually within 24 hours of receipt), your refund will be processed and a credit will be applied to your credit card or PayPal account within 10 business days. HLI values its relationship with its customers and takes pride in the quality and craftsmanship of its Lures. HLI warrants its products against defects in materials or workmanship for a period of one year from the date of purchase. In the event you are not satisfied with your HLI purchase, you can return it to us if it is still under warranty. First you will have to download, print and complete our Warranty Return Form. Then, you must ship the Product back to us, along with the Warranty Return Form, in a box or padded envelope. HLI recommends that you obtain a tracking number, as HLI will not be able to confirm receipt of your returned product. You will be responsible for any damage or missing shipments during the return. HLI does not offer refunds on warranty claims, only replacements. Please download and fill out the Returns Form. Please be sure to note the item you are returning and the reason for your return using the codes provided. Once you have completed the form, please box up your return and send it. We recommend purchasing tracking information to help expedite returns claims and for your records.